The current industrial method of producing hydrogen — steam reforming of methane — results in the release of carbon dioxide into the atmosphere. Other methods use waste heat, from souces such as advanced nuclear power plants or concentrated solar power, both of which face technical challenges for commercial feasibility. 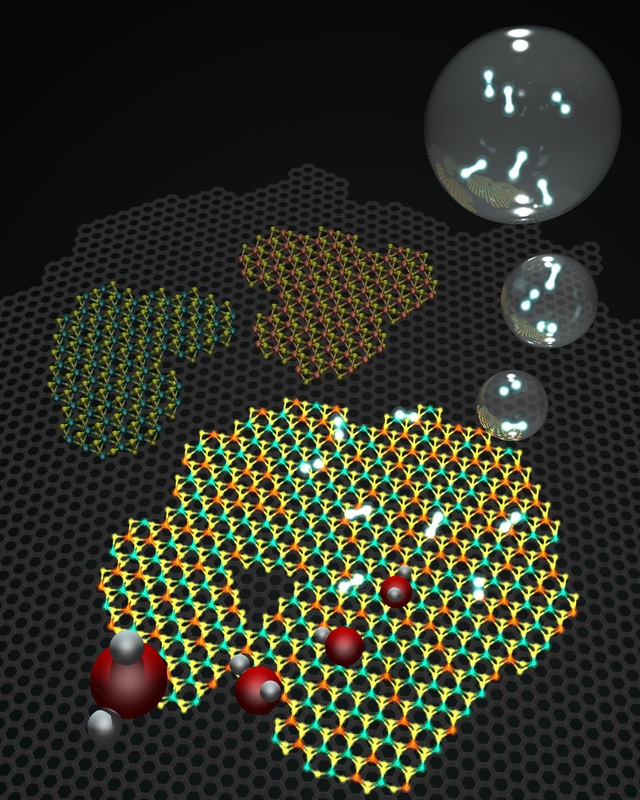 Another industrial process uses platinum as the catalyst to drive the water-splitting process. Although platinum is a near-perfect catalyst, it is also expensive. 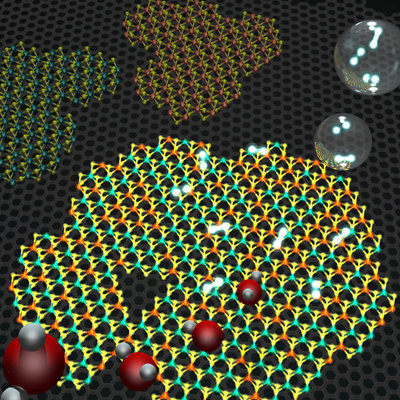 A cheaper catalyst could make hydrogen a reasonable alternative to fossil fuels in transportation, and power fuel cells for energy storage applications.